Implementing 5G in your network circles is a race against time. 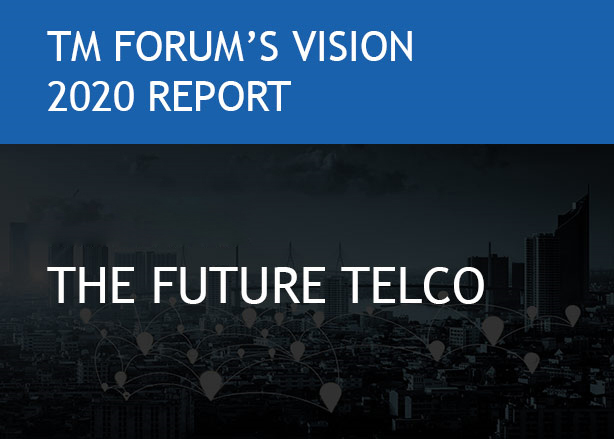 Partner with us to realise your Future Telco transformation objectives. With data consumption levels rising exponentially, the question on everyone's mind is whether the telcos of today, with their current infrastructure, are equipped to handle the unprecedented growth in data traffic. 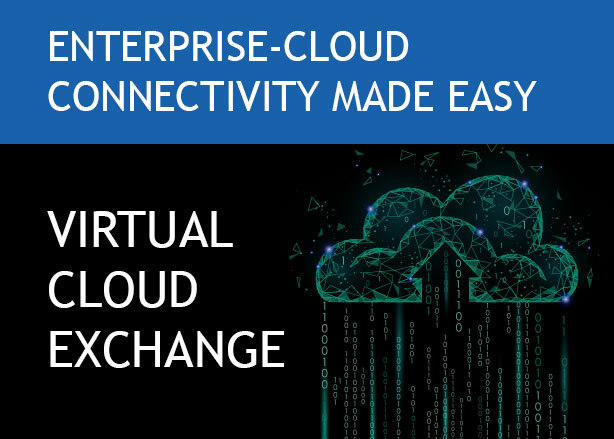 By as early as the year 2020, there could be close to 31 billion hyper-connected devices worldwide, engaged in constant communication with each other! In order to support the growing needs of consumers, the rapid adoption of next generation, intelligent technologies like 5G becomes not only desirable, but necessary. In this context, the importance of having the right partner, who can help accelerate and de-risk the digital transformation journey to a future-ready enterprise, cannot be overstated. 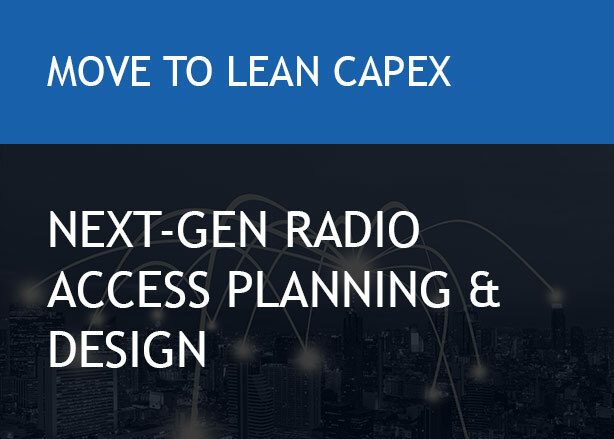 TRANSFORM OPERATIONS to SIMPLIFY business for customers, partners and employees. Simplifying business processes to improve network performance and omni-channel service management to ensure faster service delivery, desired QoS and enhance end customer experience will be essential starting point. DRIVE EFFICIENCIES through AUTOMATION leading to SMART OPERATIONS. 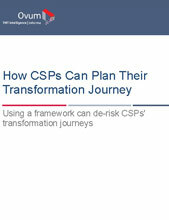 Transformation of CSP’s business processes (service assurance and service delivery), adoption of next gen tools and rapid automation have become critical for CSPs to gain competitiveness and to secure a better operational and commercial position. INNOVATE - ACCELERATE REVENUES through rapid launch of innovative digital services. 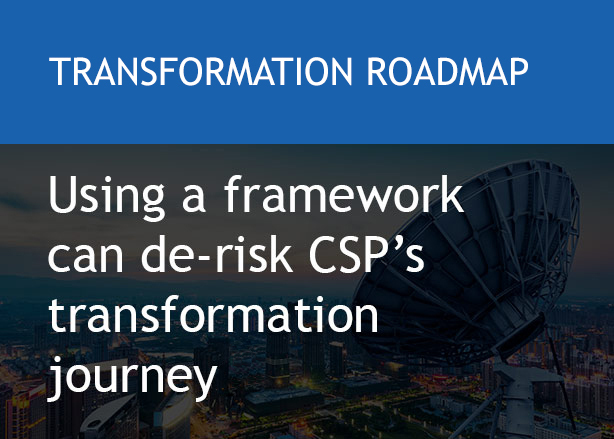 CSPs will have to enter new business models offering network infrastructure to business enablement to consumer centric digital services to improve their margins and expect growth in the next decade. ENHANCE CUSTOMER EXPERIENCE across new age digital services will become the primary measure of success for all transformation initiatives. 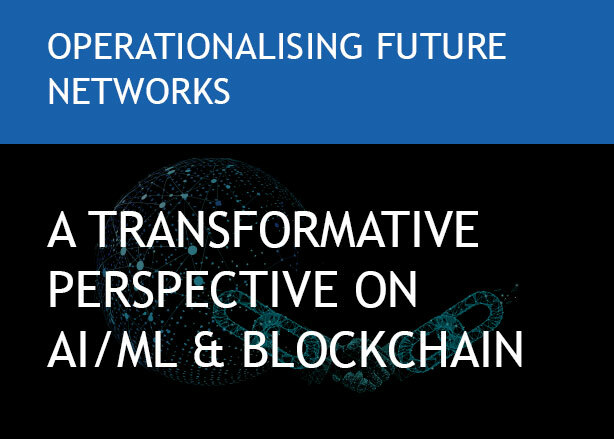 Tata Communications Transformation Services (TCTS) invites industry leaders to discuss transformation roadmaps for THE FUTURE TELCO – AN INTELLIGENT CONNECTIVITY HUB at the Digital Transformation World 2019 event, to be held at Acropolis Convention Center, 1 Esplanade Kennedy, 06300 Nice, France, 14-16May 2019. 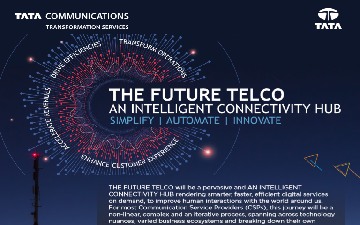 Meet our experts at TCTS-sponsored VIP Lounge and discuss CSP digital transformation priorities, to build smarter, faster, efficient and virtualised communication networks.